Bluehole Studios and PlayerUnknown’s upcoming survival epic, Battlegrounds, has enjoyed a hugely successful pre-alpha test as today the developers thanks over 600 players for their participation and feedback during the event. The team reports that the game received overwhemingly positive feedback, after just 4 months of being developed by the team behind TERA Online. 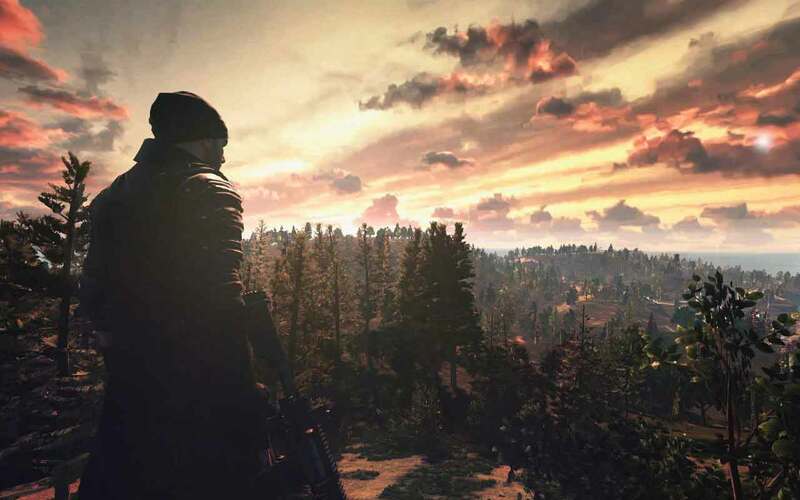 Being developed for the PC under Unreal Engine 4, the standalone survival game will expand on the popular Battle Royale mechanics and features enjoyed by millions in the likes of DayZ and other games.